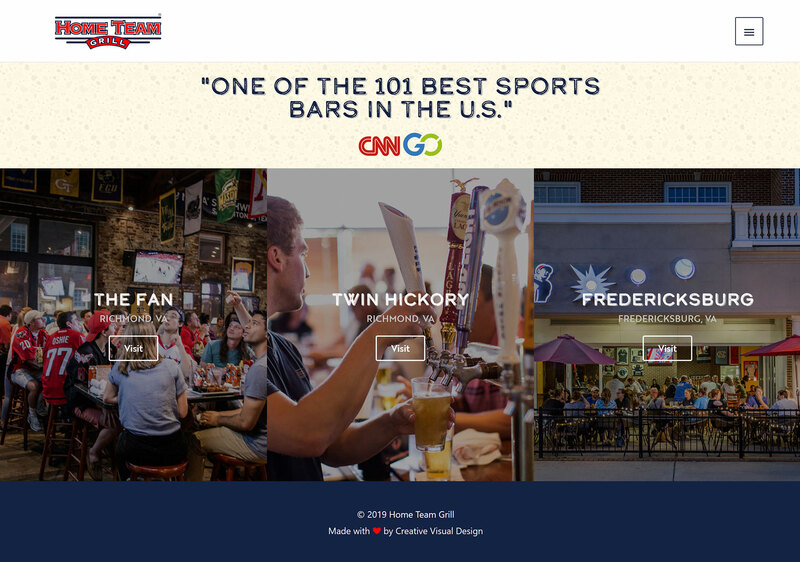 Project Details: Home Team Grill is a sport bar and girll in Richmond & Fredericksburg, Virginia. 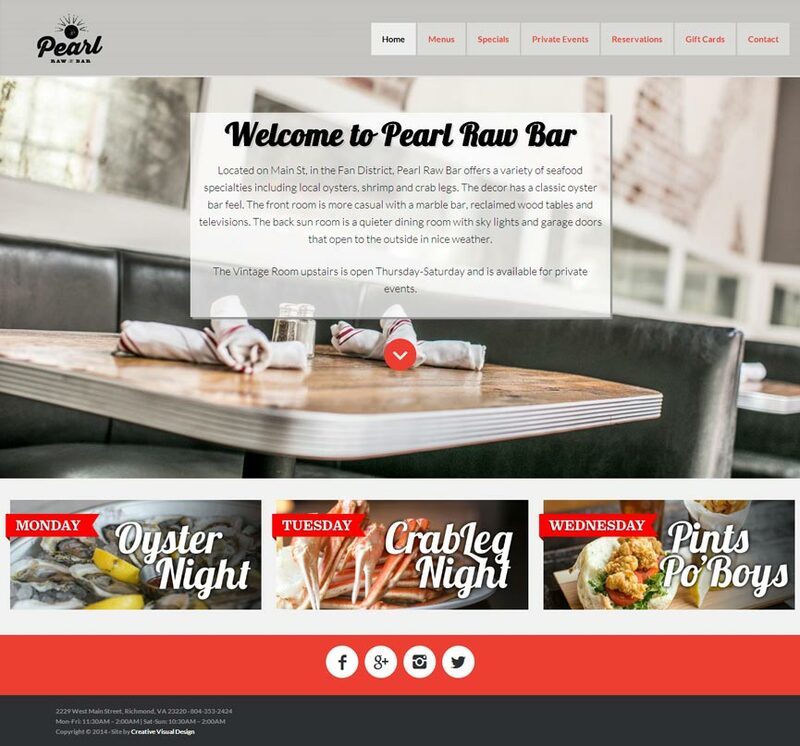 They were voted “One of the 101 Best Sports Bars in the U.S.” by CNN Go. 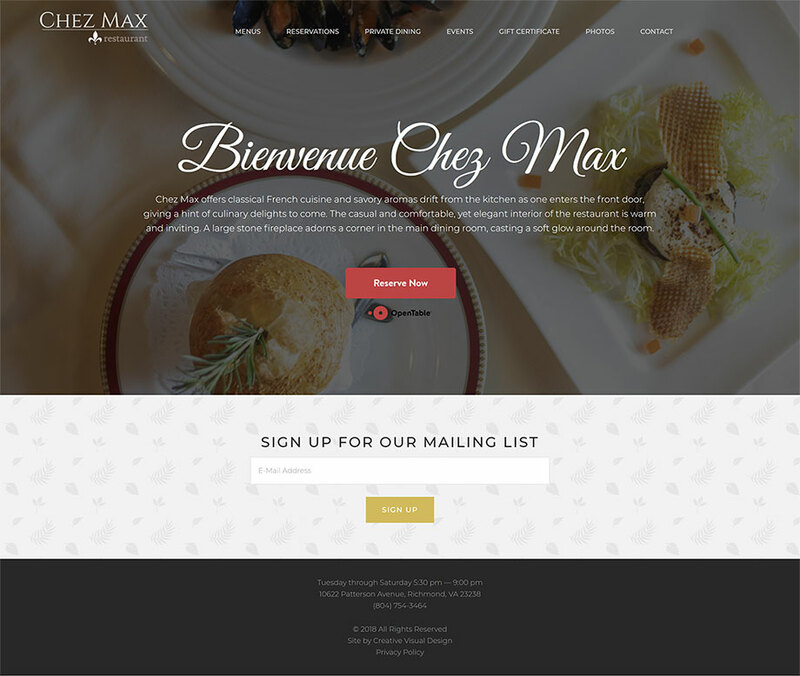 Project Details: Chez Max offers classical French cuisine and savory aromas drift from the kitchen as one enters the front door, giving a hint of culinary delights to come. 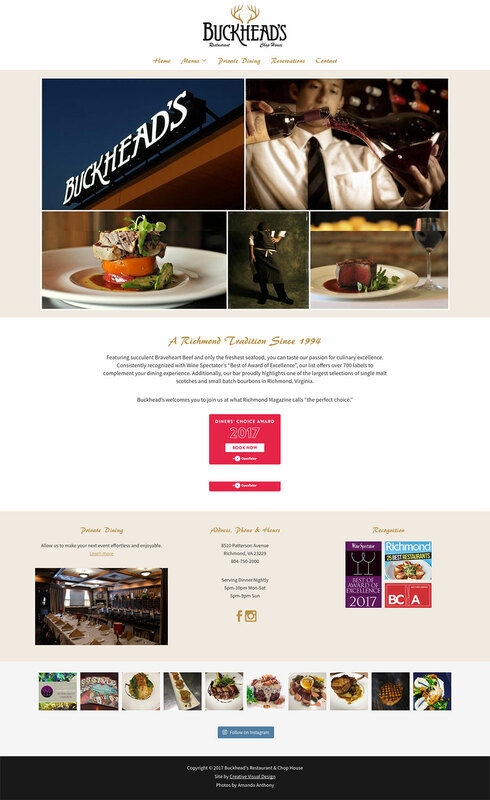 The casual and comfortable, yet elegant interior of the restaurant is warm and inviting. A large stone fireplace adorns a corner in the main dining room, casting a soft glow around the room. Project Details: The Hop Craft Pizza & Beer incorporates traditional American/Sicilian pizza making techniques with modern flavor profiles to produce a unique style of pizza that is all their own. 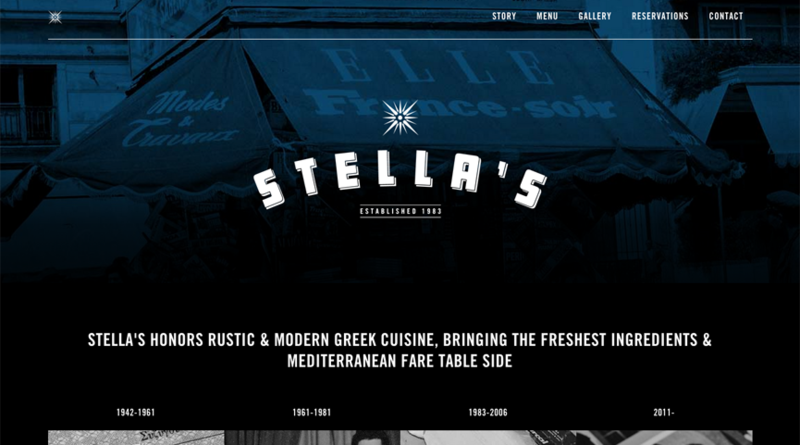 All their dough is made in-house, fermented for at least 48 hours, and baked at 550o in a flat top gas deck oven. 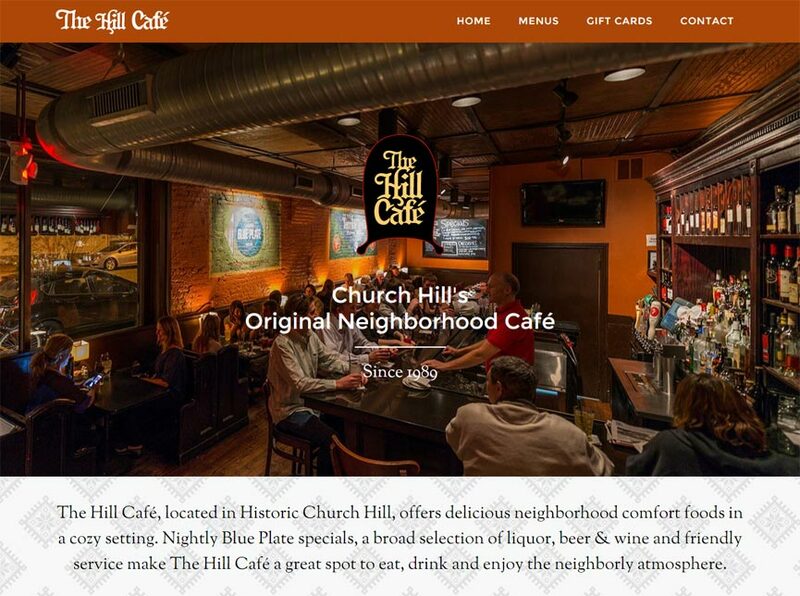 Project Details: Curbside Cafe was established in 2002 and is located at the top of the Historic Fan District. Curbside is best known for its highly acclaimed flame-cooked burgers and our cozy outdoor dining. 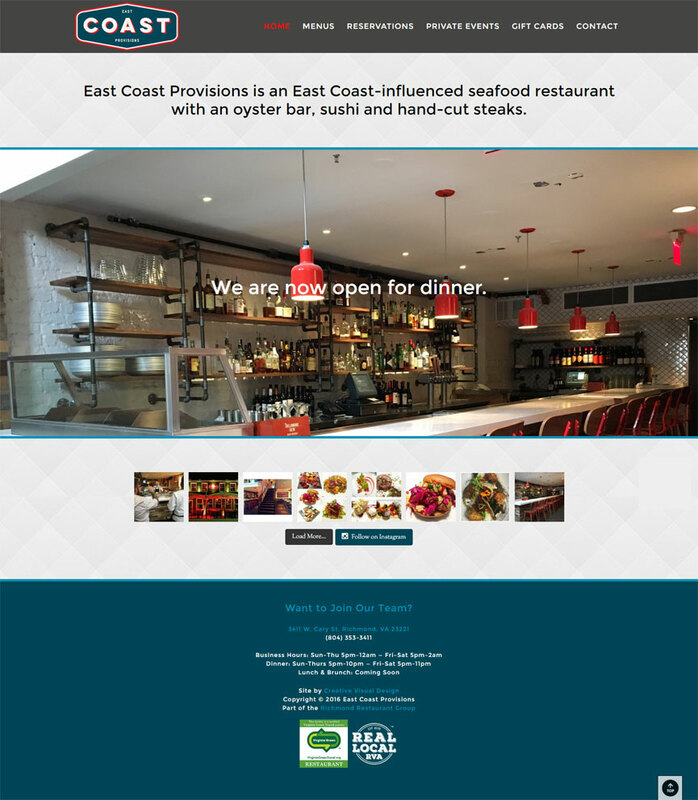 Project Details: East Coast Provisions, part of the Richmond Restaurant Group, is an East Coast-influenced seafood restaurant with an oyster bar, sushi and hand-cut steaks. 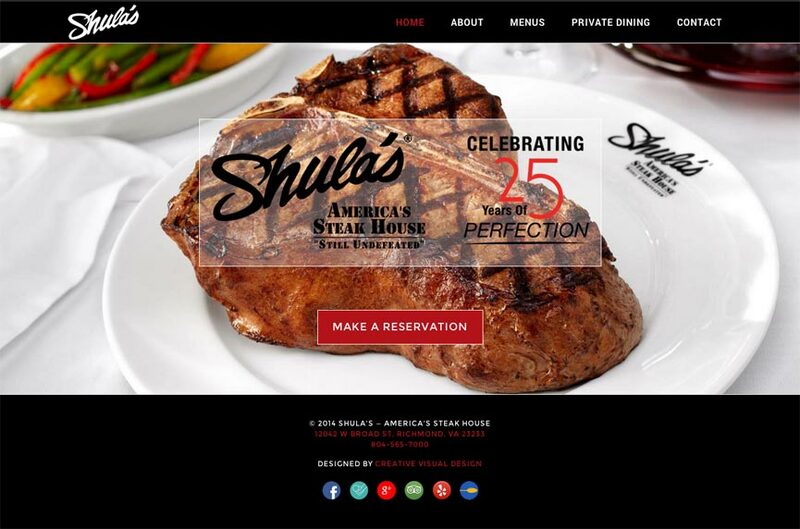 Project Details: Shula’s America’s Steak House is a tribute to the 1972 undefeated Miami Dolphins led by Coach Don Shula. 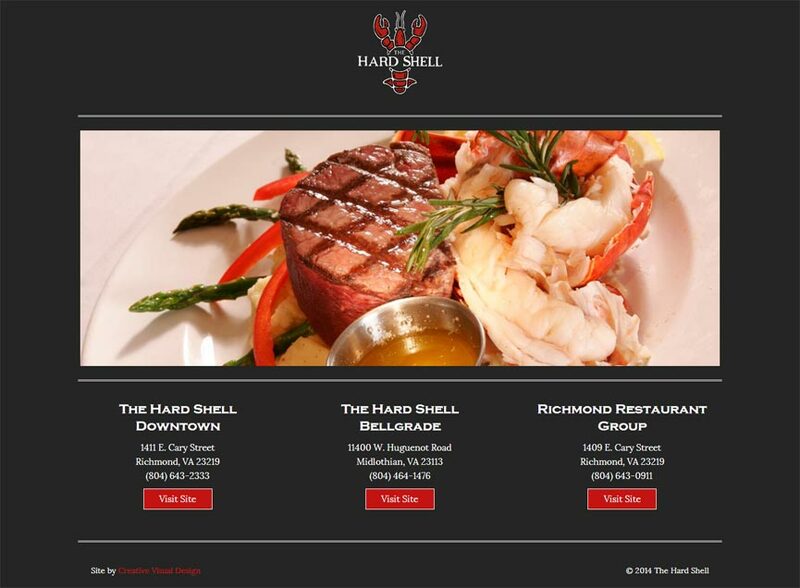 Shula’s has 6 restaurant concepts and over 30 locations nationwide. 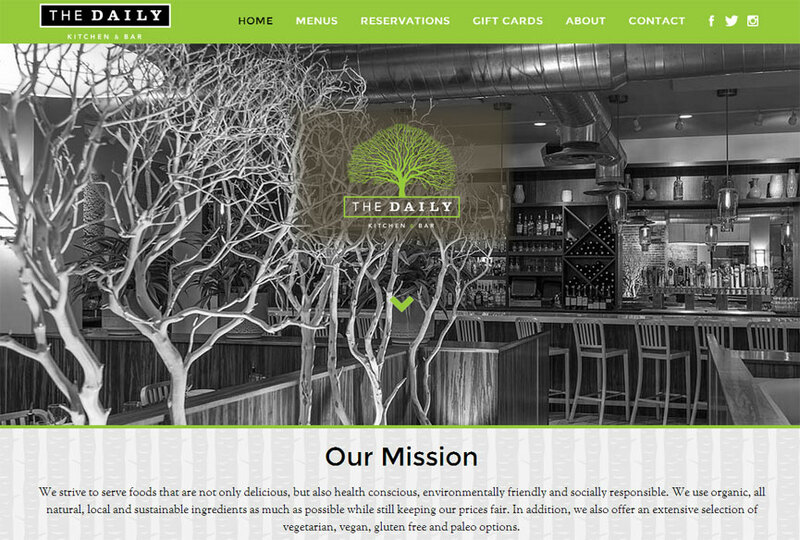 Project Details: The Daily Kitchen & Bar, part of the Richmond Restaurant Group strives to serve foods that are not only delicious but also health conscious, environmentally friendly and socially responsible. 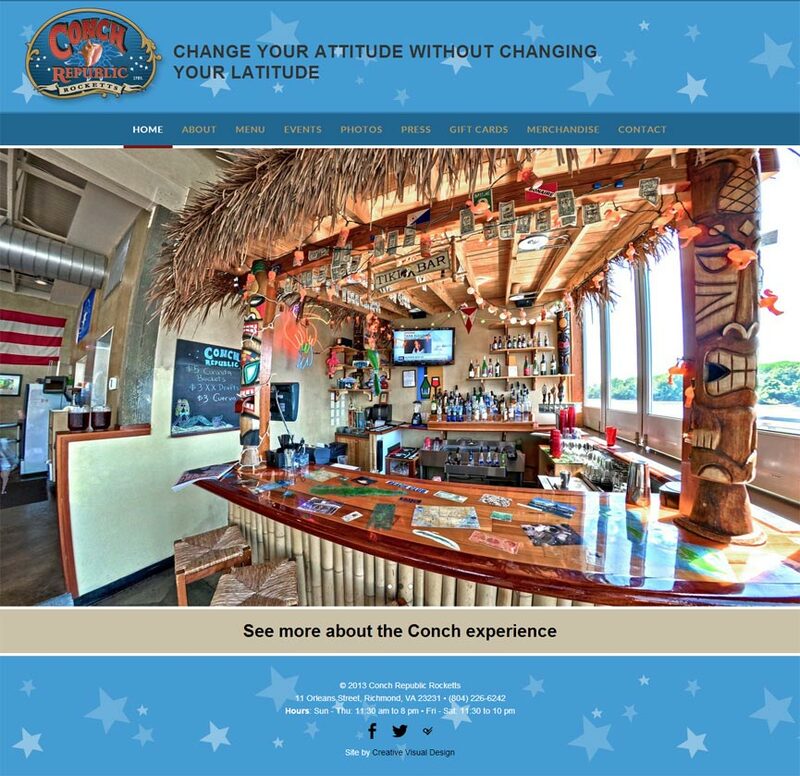 Project Details: Opened in 2011, Conch Republic Rocketts, a Key West inspired waterfront restaurant, is just minutes from downtown Richmond but miles from the day to day. Our 6,000 square foot floorplan has indoor and outdoor seating, and two open-air bars. The view offers a stunning cityscape, boats in the Rocketts Landing marina, wildlife including bald eagles and herons, and stunning sunsets. 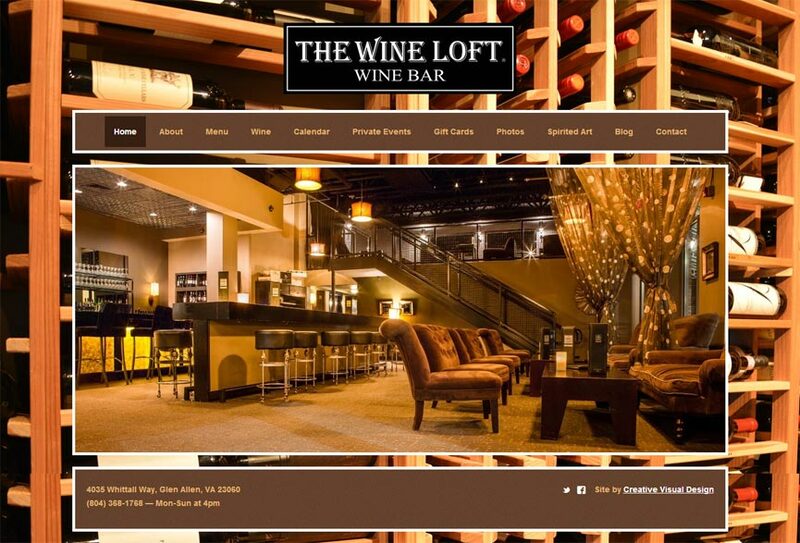 Project Details: The Wine Loft is Richmond’s premier wine bar offering an exciting and sophisticated selection of over 85 wines by the glass, over 250 wines by the bottle, as well as a full complement of beer and mixed drinks.